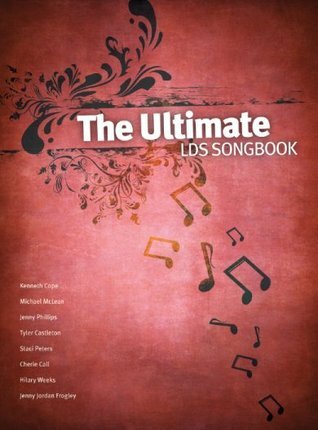 With over 30 years of musical talent to draw from, you're sure to find your favorite LDS song in this definitive collection songbook. This essential addition to every home is filled with songs for lessons, firesides, musical numbers, or just singing around that piano as a family. Manageable arrangements mean you can be playing or singing along in no time! 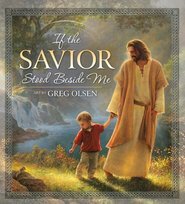 Deseret Book Company is committed to support the mission of The Church of Jesus Christ of Latter-day Saints by providing scriptures, books, music, and other quality products that strengthen individuals, families, and our society. Deseret Book is a wholly owned subsidiary of Deseret Management Corporation, the holding company for business firms owned by The Church of Jesus Christ of Latter-day Saints. 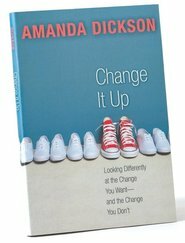 Deseret Book is a profit-making Utah corporation. I love the music in this book. However, there are missing notes in some of the songs and one song even has the lyrics off a note so you have to do even more multitasking while trying to read the words and play the piano since they aren't together. If you hadn't heard the song first you'd probably sing it off like that (yuck). Unfortunately, the only option I was given was to return the book. Slowly I'm trying to find other versions of the music so I can fill in the holes. I'd love a new edition with all the errors fixed. Great book with wonderful music. The quality of the paper in the book is poor, like on recycled paper. For the cost of the book, I was expecting a better quality. We have really enjoyed this book. My YW daughters love it. I like that I can purchase a book of sheet music they love to play, but one that brings the spirit into our house. We have also used it numerous times as we have been asked to sing or play for different activities... a great investment for our family. This book has a few of my favorite songs but one or two I was hoping to find when I saw the title turned out to be a different song of the same title. Not bad.